Hello everybody! Today I'm going to start something new. 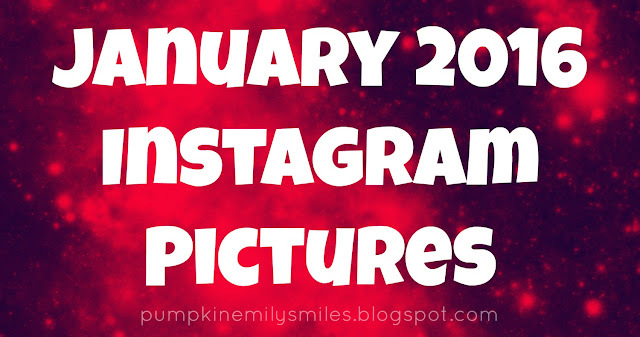 At the end of every month or at beginning of the next month I'm going to show you my Instagram pictures. I've just stared using Instagram so there's not that many pictures yet. What is your favorite picture?